New York - April 16, 2015: Ireland's iconic Ashford Castle, and newest member of the Red Carnation Hotel Collection, will be officially opened on Friday, April 17, 2015 by Ireland's Prime Minister, Enda Kenny, and Beatrice Tollman, President and Founder of the Red Carnation Hotel Collection. 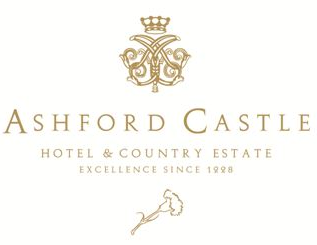 With a total investment of $75 million, Ashford Castle reopens following a two-year project re-establishing it as one of Europe's finest luxury hotels. Led by a talented design team that included Mrs. Tollman and her daughter, Toni Tollman, the delicate restoration process was undertaken with deep reverence for the 800-year-old castle's history, while adding brand new amenities such as a 32-seat movie theater, billiards room, cigar terrace, luxury lakeside cottage, boutique wine cellars for private dining and a children's games room. Each of the 82 guestrooms and suites and all public areas have been artfully decorated and redesigned with a range of individually selected antiques, original artwork, sumptuous fabrics and bespoke carpets all complemented by the latest technologies including Wi-Fi available throughout the hotel. Reflecting the award-winning Red Carnation experience, the outdoor areas and facilities across the 350-acre estate have also been significantly enhanced. This includes Ireland's oldest and most established School of Falconry, an equestrian center, a nine-hole golf course, tennis courts and the only Orvis-endorsed fishing property in Ireland. The final piece of the intricate renovation is the addition of a magnificent spa complete with five treatment rooms, indoor ozone-filtrated swimming pool and gym set to open in July 2015. To support the upgraded facilities at the hotel, the staff levels have been greatly increased, boosting employment within the local area. All staff members have undertaken Red Carnation's award-winning training and development program to ensure that service throughout the hotel is impeccable. Remaining a constant throughout the entire program is Ashford Castle's General Manager Niall Rochford and his superb team. Rochford has managed the hotel for 14 years and in 2013 was selected for the prestigious Hotel Manager of the Year award by the Irish Hospitality Institute Founders. Commenting on the restoration project, Managing Director of Red Carnation Hotels, Jonathan Raggett, said: "After two years during which Mrs. Tollman and her amazing team, including her daughter Toni Tollman, have invested so much time, passion, expertise and hard work, this phenomenal restoration and enhancement program is in its very final stages. 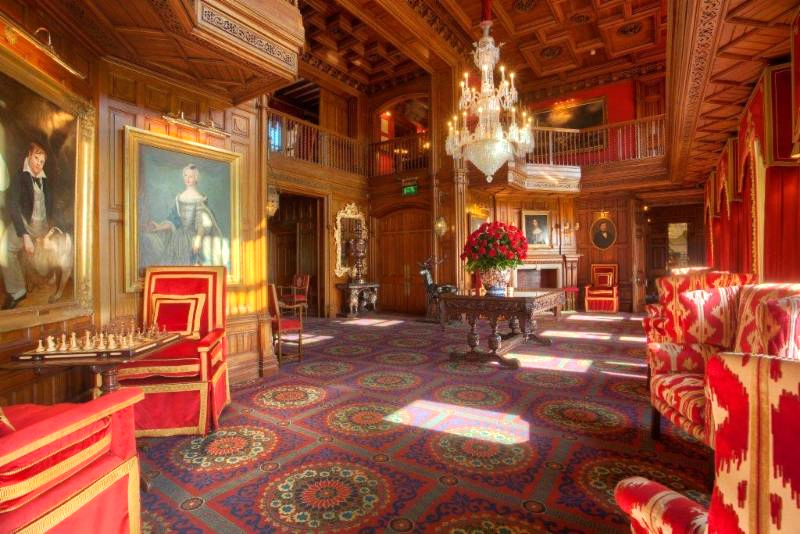 Ashford Castle reopens as the jewel in our collection and certainly one of Europe's finest luxury hotels." and get the latest developments on #AshfordRestored. 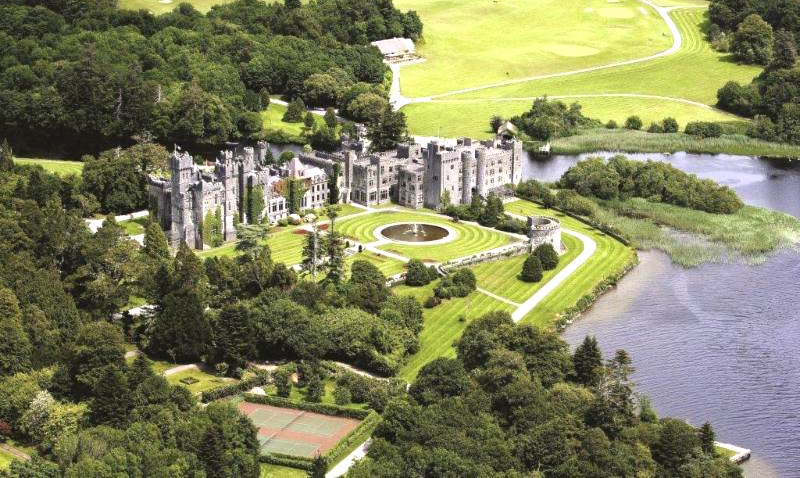 Ashford Castle is set on 350 acres in County Mayo, on the shores of Lough Corrib and the River Cong, with a spectacular backdrop of woodlands, lake, river, and mountains. A member of Leading Hotels of the World, it features 82 guestrooms and is renowned for a range of country sports including an equestrian centre, fly fishing, an exclusive nine-hole golf course and Ireland's first school of falconry. 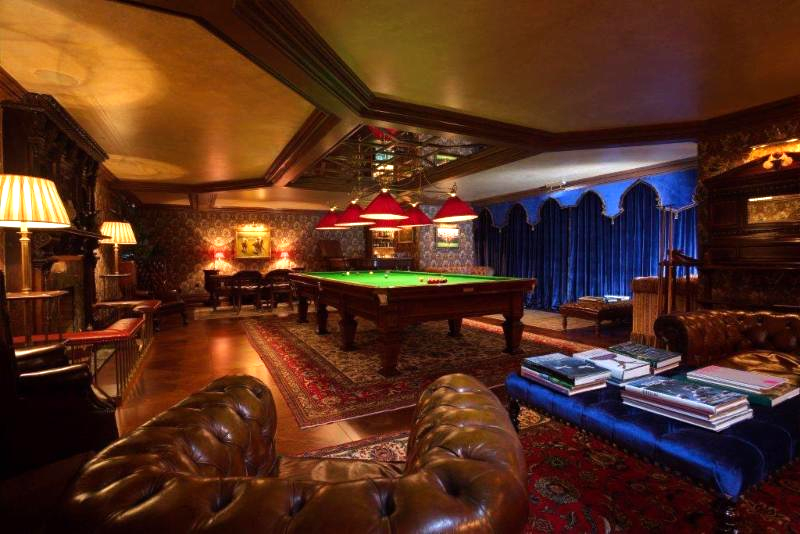 Several dining rooms and bars, along with a gracious afternoon tea service are among the amenities. For more information please visit www.ashfordcastle.com.